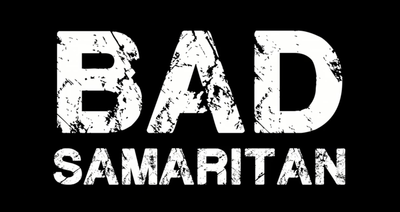 ​We are thrilled that Hannah Barefoot who plays Sabine in Bad Samaritan agreed to answer some questions. We'd like to thank her for her time. Enjoy! Hi Hannah, thanks for agreeing to answer our questions. 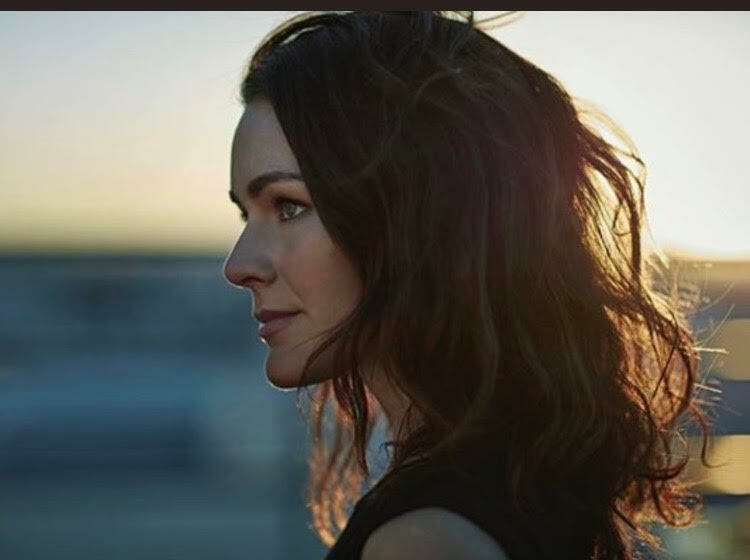 Can you tell us something about you role of Sabine in Bad Samaritan? Yes! I loved my role of Sabine. Without giving anything away with the story, she’s a bit of a vixen who is involved with Cale (David Tennant’s character). I love being able to play this type of character, because I went through a long streak of playing ‘girl next door’ types, and it’s just so much fun to express all the different sides of women. We noticed from IMDB that you've previously worked with Dean Devlin on The Librarians. How different was the shoot for a film rather than a TV Series? And yes, I filmed a guest star on THE LIBRARIANS last May, which aired last November (“And The Fangs of Death” episode). My character was Army Scientist Kelly Nelson, and I loved her because she was a woman of action even when she was faced with deadly threats. Dean didn’t direct my particular episode, but Marc Roskin did, who is also a producer on BAD SAMARITAN! I love working with Electric Entertainment, and I feel so honored to work with them both in TV and film. One of the fun things about shooting with them on both projects in Portland is that you end up working with a lot of the same crew on both sets. They’ve got a well-oiled machine going on with excellent crew members across the board, so it’s just really cool to show up to either set and have that sense of familiarity with everyone from the camera department to the hair and makeup artists. We're there any funny incidents while filming? ​Which other character would you have liked to play in the film other than yours? I love Sabine, and I’m so glad I was able to play her. If I could have played another character, it would have been Katie because she’s just a truly incredible character. I actually auditioned for that role, but I’m grateful for the role I was cast in, and I can’t wait to see the talented Kerry Condon kill it in the role. We’re all cast in our particular roles for a reason, and I believe I was the right actress to bring Sabine to life. What was your first reaction when you knew you had the role? My first reaction on learning I’d booked the part was “Holy cow. 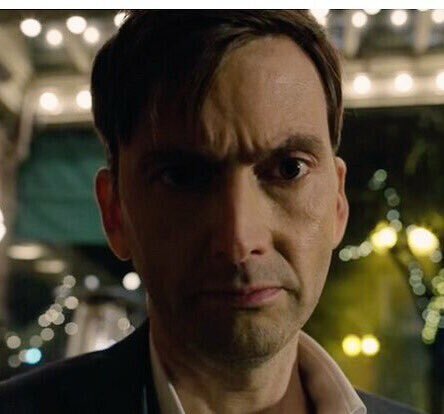 I get to act with David Tennant.” I came from a theatre background, and David Tennant’s ‘Hamlet’ is a legend to me. He’s an incredible actor and was such a kind, generous man to work with. I’m grateful. How long was it between you auditioning and the film starting? I first auditioned in October. I was on set in New York for a feature I was filming there (OFF THE RAILS) and sent in a taped audition for the role of Katie. 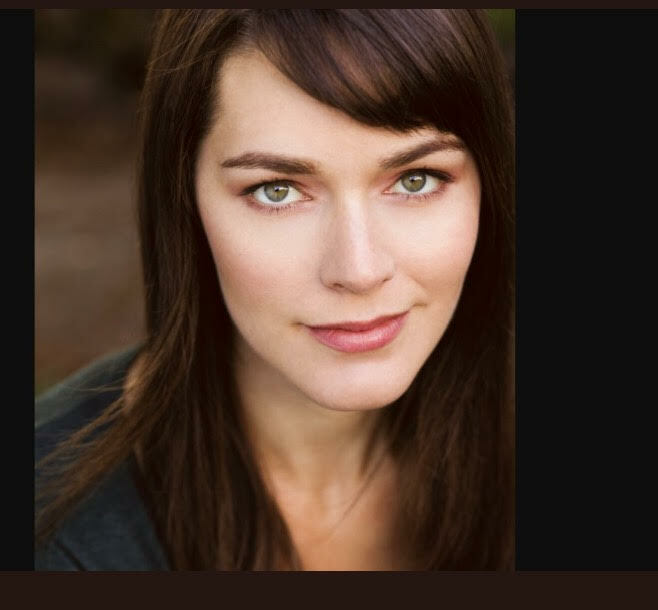 I heard back from my agent in November that they wanted me to audition for Sabine, so I put myself on tape (the casting was held in Portland) and heard back about a week later that I booked the role with a start date around the middle of December. Both Robert and David said they loved Portland. What makes it special in your opinion? Did you enjoy working with David and Robert and is there anything in particular you learned from them? I really enjoyed working with David, and while I didn’t actually have any scenes with Robert, I had a great time talking with him at mealtimes and hanging out a bit in between shots. He seemed like a great guy, and he’s obviously a very talented actor. I did have two scenes opposite David, and one of them was entirely improvised. It didn’t have any dialogue as written in the script, just action, but Dean wanted to flesh it out a bit more in the moment, so he asked us to improvise some dialogue. That’s a very familiar thing for me - I come from indie film, and have improvised a lot in that genre. But to improvise with this legendary actor who I’ve watched and respected for years - that was just really cool. I was so impressed by his subtlety and all-in nature on set. In between takes we were talking about family, London (I lived there for a bit in college), and LA, and then suddenly Dean would call ‘Action’ and he would transform into Cale and I would shift into Sabine. It was a great experience! And without giving anything away have you seen any of the finished work or any rushes? I haven’t seen anything from the film yet, but I can’t wait! David and Robert have plenty of good things to say about each other. They are very well-known in the UK. Did you know of their work before you started filming? I was very familiar with David Tennant’s work, but not at all with Robert Sheehan’s, so it’s a treat to discover him. He’s great. My current projects: I filmed the lead role in a thriller called THE PERSONAL TRAINER. It’s about a girl who tries to put her life together after a messy breakup by working out with a personal trainer and it actually begins to fall apart in the process. It’s been amazing to work on, and can’t wait for it to be released early this year. I’m also writing an female-driven action feature that I’m working toward producing in the next year . I have also just starred in Blood Sweat and Lies on the Lifetime Movie network. Thanks guys! It’s such a pleasure to write this down. I appreciate your interest! * Since Hannah answered our questions we have received this update on her projects. I’m currently developing two scripts-a feature and a short, and am hoping to make them both in the next year. 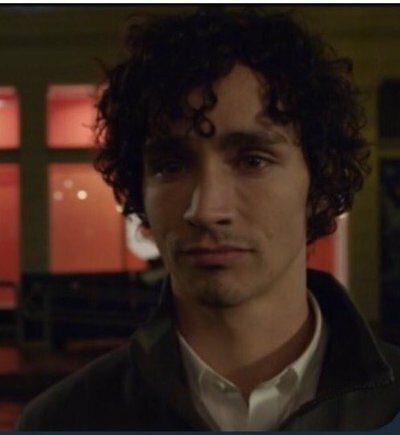 Reminder that Bad Samaritan opens in cinemas on 30/3. Don't miss it! Pics via Hannah Barefoot and courtesy Electric Entertainment.